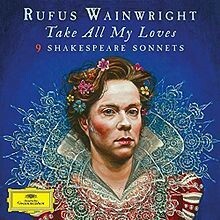 Almost exactly a year ago before his April premiere performance at Landmark, Rufus Wainwright released Take All My Loves: Nine Shakespeare Sonnets (Deutsche Grammophon). The pedigree of that project, conceived to commemorate the 400th anniversary of William Shakespeare’s death, included five compositions commissioned by the San Francisco Symphony, and several others from previous Wainwright projects. Mr. Wainwright is not your typical pop star. The Port Washington audience would mainly taste from the pop music course of this eclectic Epicurean. Doubters should check their skepticism at the door. A live version of Rufus Wainwright performing a bit of Berlioz can be found on YouTube. He holds his own in the duet “In the Bleak Midwinter” with Renee Fleming. He offers an “Agnus Dei” (Want Two, 2004) replete with vocal trills executed with such musicality that that it’s easy to miss them in the mix. And, in one of those common twists of fate that can bedevil the famous, he is best known for his covers. Wainwright’s cover of “Across the Universe” (John Lennon’s masterpiece with the memorable phrase “Jai guru deva om” Sanskrit: जय गुरुदेव ॐ — paen to the “glory to the shining remover of darkness”) has more than 8 million views on YouTube. His cover of Leonard Cohen’s “Hallelujah” has around half as many. Then there’s his 2016 performance with 1,500-strong Choir!Choir!Choir! This well-deserved attention nonetheless distracts from the artist’s more creative and experimental endeavors. More striking than the multi-instrumentalist is the artist to seeks to learn the idiom of disparate genres. The blend gives Wainwright’s voice an elastic style. It strives for a balance of emotional and intonational accuracy. It’s not an easy tradeoff. Arriving through opera’s passageway, Plácido Domingo achieved it in his version of “Autumn Leaves.” Some songs clearly demand crossover talent: “The Impossible Dream” (Man of La Mancha) comes to mind for its demands of range, and “Dulcinea” for its need of exquisite rubato. A-ha’s lead singer Morten Harket often threads this needle as well (“Summer Moved On” from Minor Earth Major Sky). Rufus Wainwright took the stage with a glittering jacket to warm applause. It was his first appearance on the Landmark stage, but his body of work preceded him. He started with “Beauty Mark,” then followed with “This Love Affair,” a song that features both harmonic variety and range. His low note at the end of the phrase “Just away from this love affair” contrasts with the mid-song elevations “Not that I don’t like cruisin’.” The notes are lovingly held (Tempo written as Largo: quarter note = 57). Hast thou, the master mistress of my passion . . . The evening closed with a memorable version of Wainwright’s cover of “Hallelujah,” that masterful blend of angst, melody and poetry performed by another master of blend. The evening’s somber high point was Wainwright’s performance of the Lhasa de Sela song “I’m Going In.” Reprising a recent performance with the Amsterdam Sinfonia, the singer’s voice was at its searing best here, tracing the anguished delicate largo line outward, driven by dogged inspiration, inward toward destinations Lhasa de Sela mapped out in her final days. At times it seemed that his voice descended from a choir loft rather than drifting up from the Landmark stage. It was a voice transcendently buoyant, yet when it trailed off into impossible pianissimo, swollen with the sweet poison of mortality. Rufus Wainwright will likely continue his pursuit of Leonard Cohen’s “secret chord.” Sometimes he’ll do it through fearless play, and other times exploiting a B&D of the classical genre. So I knock on the door, take a step that is new. . .
Rufus’s father Loudon Wainwright III has already appeared at Landmark more than once. 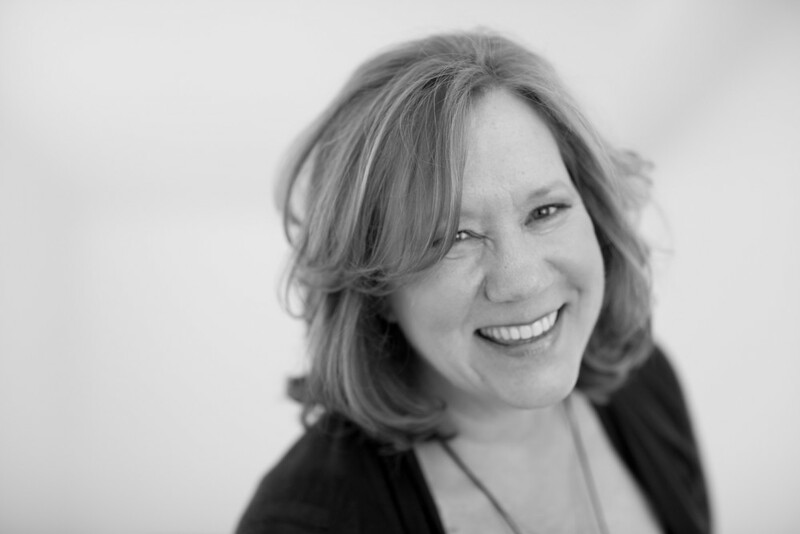 But this evening’s Wainwright-Wainwright double bill was to feature Westchester native and aunt Sloan Wainwright, appearing for the first time in the venue with her long-time guitarist-collaborator Stephen Murphy. An inevitable comparison: these two Wainwrights aren’t afraid of whole notes and ties. Where Sloan stands out is her smoldering, rich contralto — unusual for the folk realm. With “Truth Turns Like a Wheel,” Sloan Wainwright demonstrated her vocal DNA. When the two joined up for “Universe” later in the concert, expectations were appropriately high. Ms. Wainwright has had her share of family tragedy. Whether this added to the richness of her voice, or whether that richness has persevered despite adversity is not knowable, but on this occasion, she earned a repeat visit to at least one Long Island stage. “Grey Gardens’ at 40: Rufus Wainwright on Cult Doc’s Enduring Appeal,” by Rufus Wainwright, March 16, 2015, Rolling Stone. 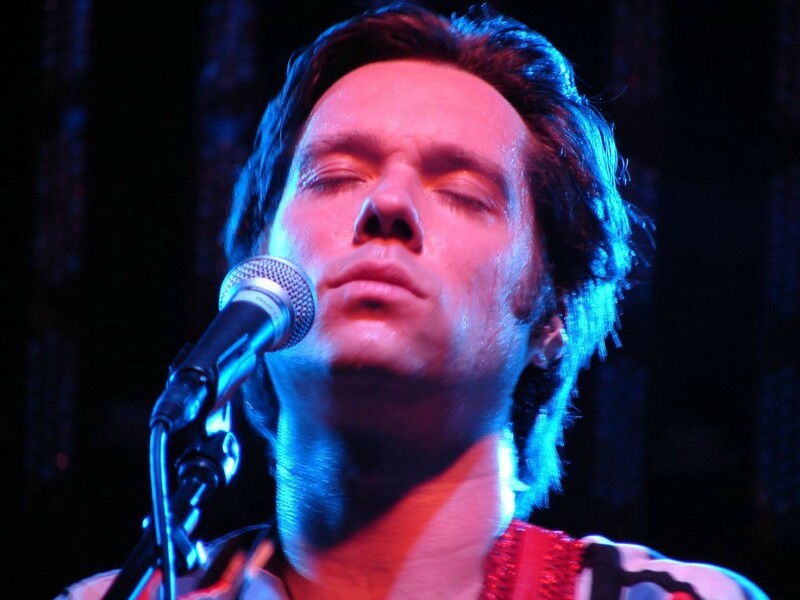 Rufus Wainwright (Joshua Smelser via Flickr). Sloan Wainwright via the artist.